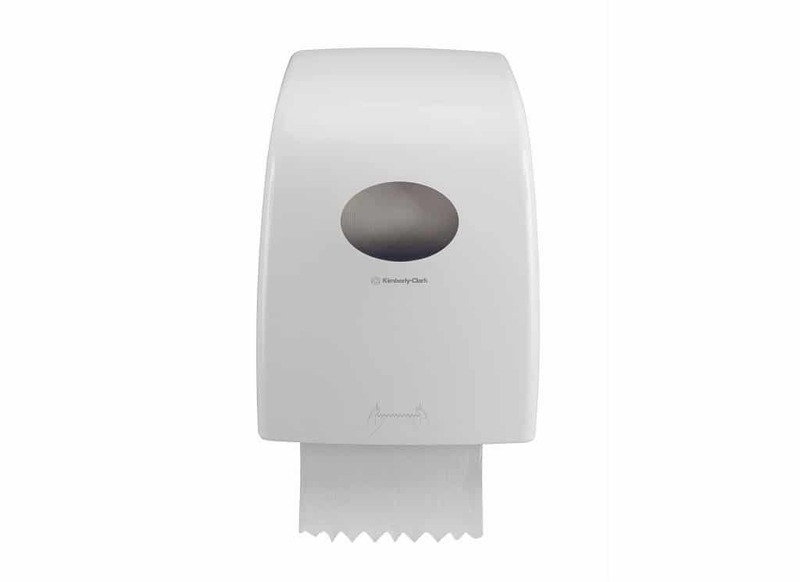 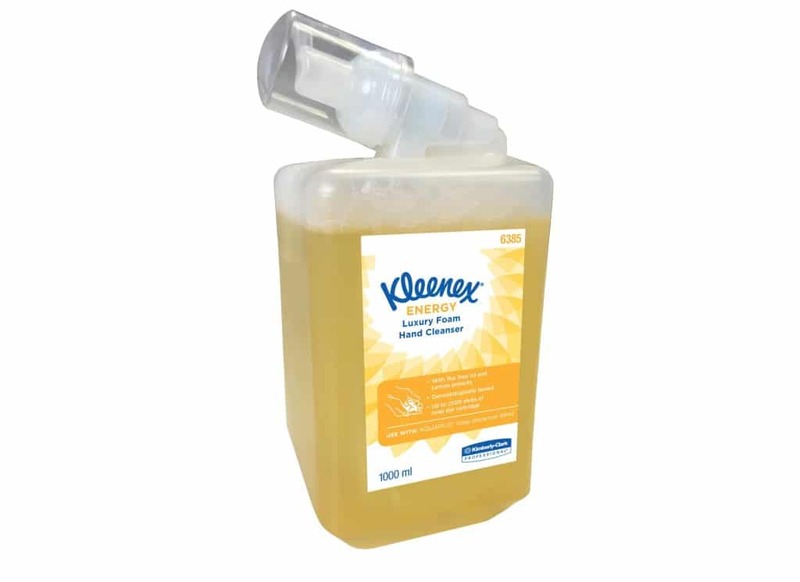 Paper hygiene and hand care products are essential for all catering and hospitality businesses to keep on top of safety procedures and ensure high cleanliness levels for foodservice employees and customers. 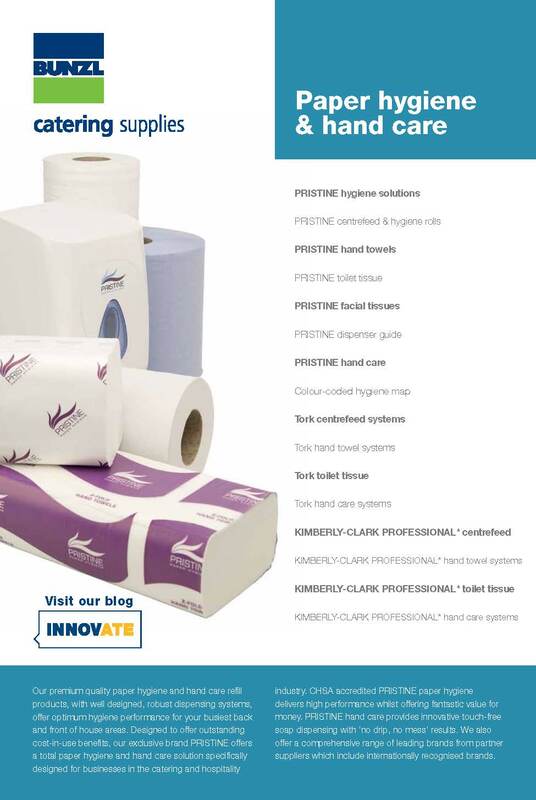 Bunzl Catering Supplies has just launched the Paper Hygiene and Hand Care e-brochure, the fifth in a collection of core range e-brochures. 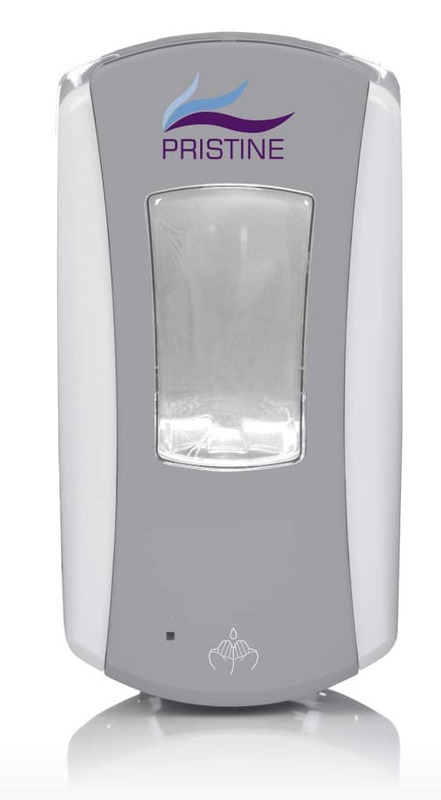 This 24-page interactive catalogue is viewable on FlippingBook, both through an internet browser and offline via the FlippingBook app. 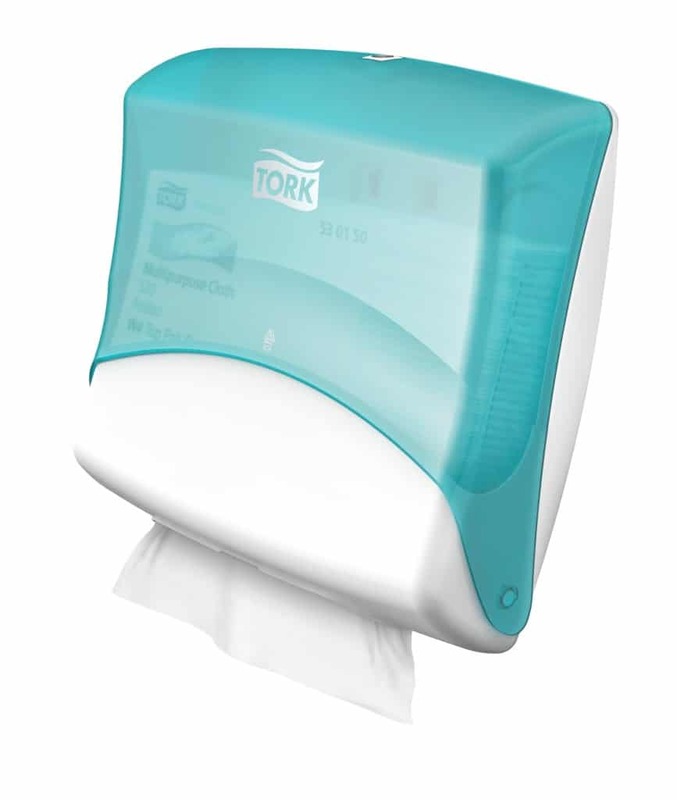 Split into three sections, our Exclusive Brand PRISTINE™ and partner suppliers KIMBERLY-CLARK PROFESSIONAL* and Tork®, a global brand of SCA. 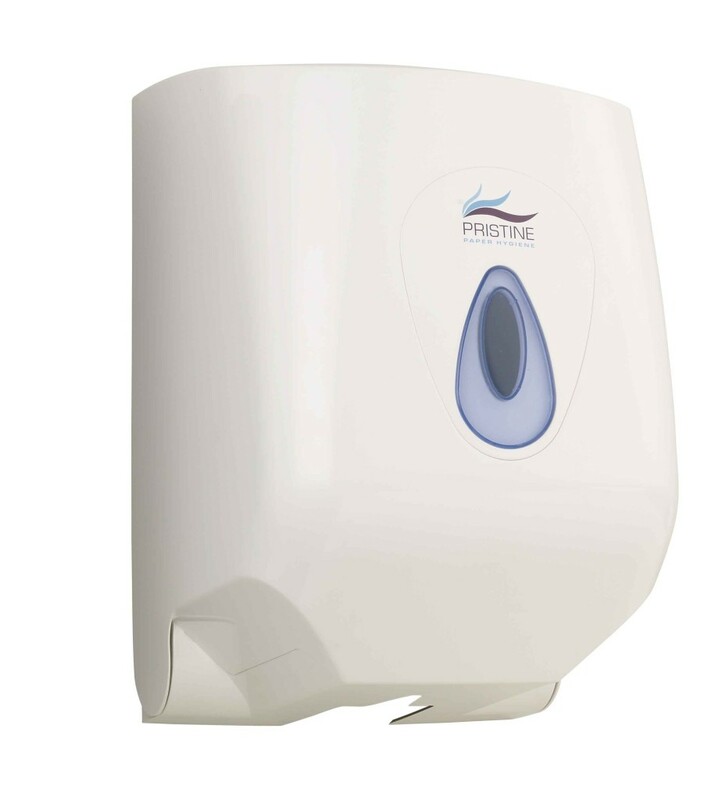 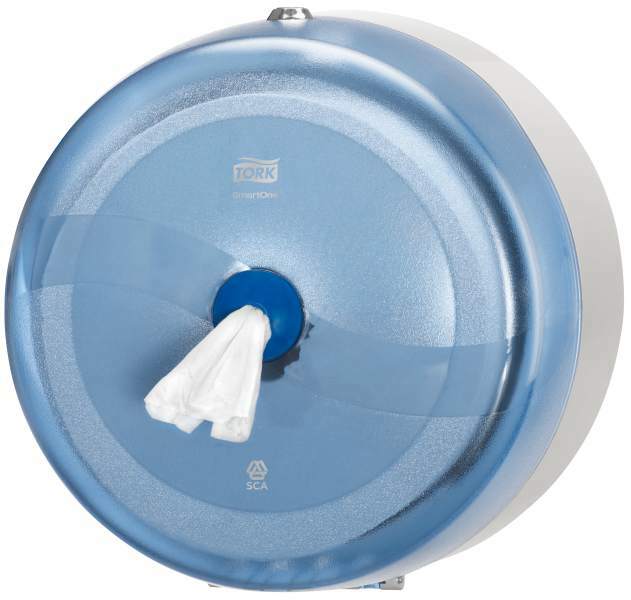 The brochure contains up-to-date product information on centrefeed, hand towels, toilet tissue and hand soap systems, a useful guide on how to refill your PRISTINE dispensers and a colour-coded hygiene map for placing dispensers in the kitchen and washroom.